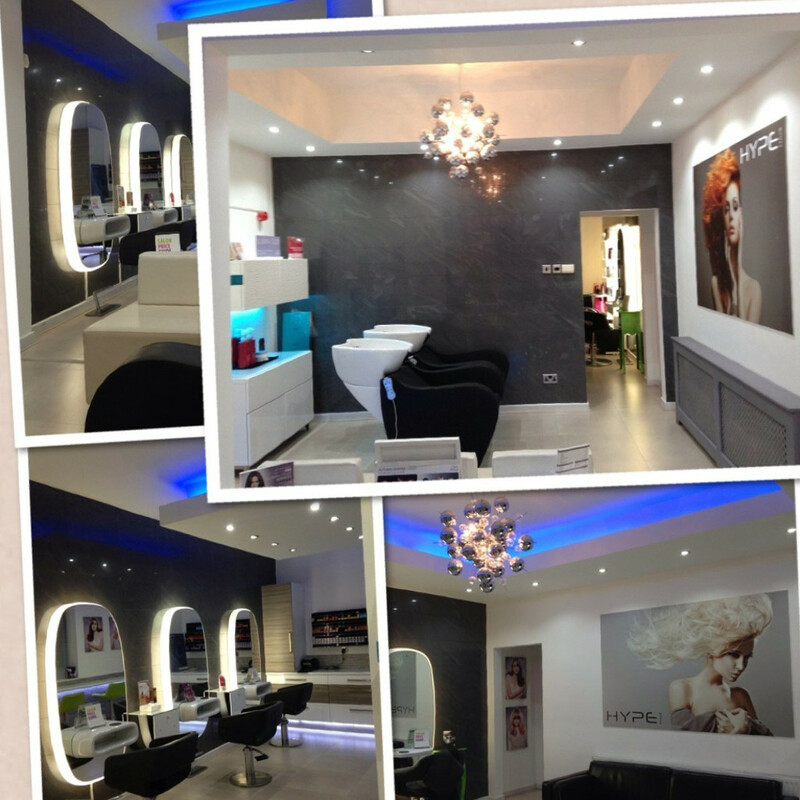 Hype Hair is a contemporary and stylish salon. Committed to giving each client a look they will love with award-winning stylists trained to the highest standards. We specialize in colour correction and fashion colouring, offering all the latest trends using Wella Professional products with an in-house Wella Master Colourist (the only one in Darwen who has been trained at the Wella Academy). I’ve been having my hair coloured and styled by Carl for lot of years. The salon is bright and vibrant. Friendly staff and relaxing atmosphere. Children friendly. Would recommend to anyone nervous about changing to Hype, don’t be your in expert safe hands. Our family all visit Hype Hair. Carl is a brilliant stylist and his staff always make us all feel welcome and comfortable. We started visiting Hype Hair round about Christmas time and there is definitely no looking back! The kids love Carl, he always has time for them and the new salon looks totally amazing! We all recommend this salon for a great experience and exactly what you want for your hair. Carl has coloured and styled my hair for a few years, and he never fails to show passion and perfection in his work. He has put his heart and soul into making Hype Hair a modern, stylish and comfortable (massaging seats!) place to be pampered. Anyone looking for a new salon in the North West area should definitely try Hype Hair, and you'll never look back. I started going to hype as it was highly recommended to me by quite a few people and it definately lives up to high expectations! Carl is amazing and love every colour and style he has ever done for me and my friends. The salon is stunning and everyone who works there are lovely! I certify that this review is based on my personal experience of Hype Hair and is my opinion. I have no business or personal link with Hype Hair and have not been offered payment to write this review. By providing these comments you give Good Salon Guide permission to review and publish this information. Good Salon Guide reserve the right to edit comments for length, spelling or clarity where appropriate. As part of this appointment request Good Salon Guide will record your name, email address, telephone number and appointment details. This information will be passed to Hype Hair by email, through the Good Salon Guide app and over the telephone. This data will not be shared with any other companies and we will manage your data in line with your preferences below.